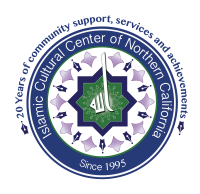 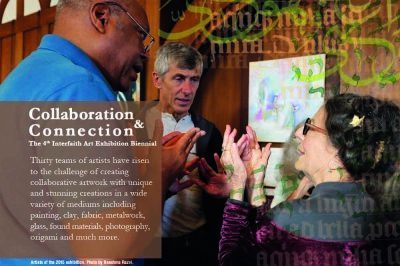 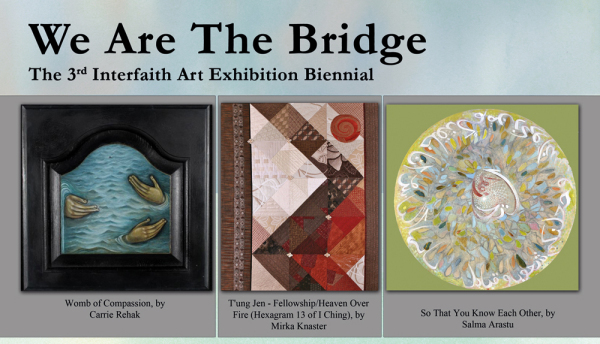 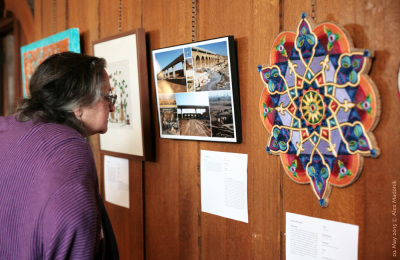 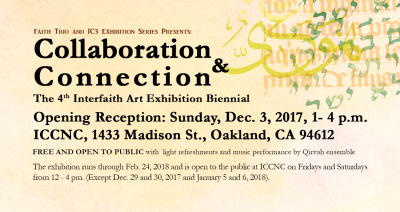 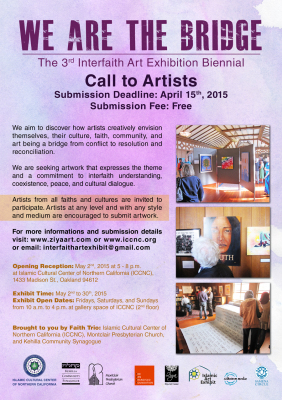 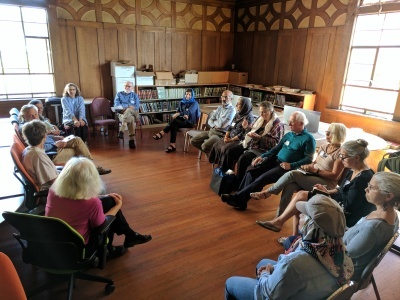 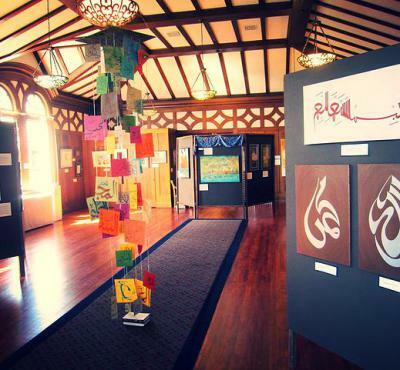 Interfaith Art Exhibition Biennial is the signature program that the Islamic Cultural Center of Northern California (ICCNC) coordinates and hosts with partners Montclair Presbyterian Church and Kehilla Community Synagogue, also both in the San Francisco Bay Area. 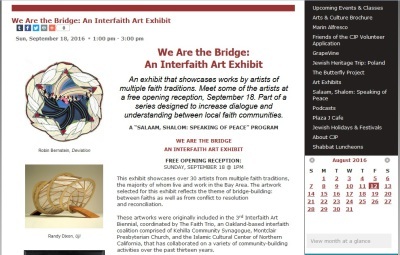 The three institutions make up the “Faith Trio” initiative. 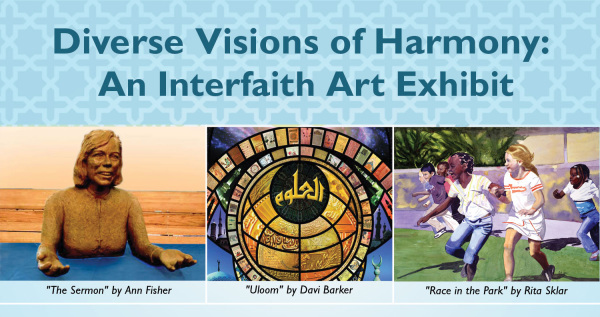 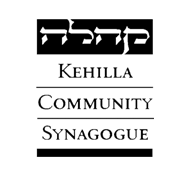 We are honored to announce that the online gallery of 2017 Interfaith Art Exhibition is launched and is ready for visiting. 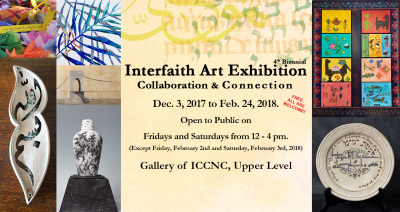 The exhibition displayed about 30 art pieces and projects from collaborating artists and creative groups at the Gallery of ICCNC from December 3, 2017 to February 24, 2018. 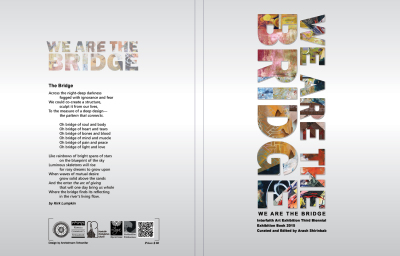 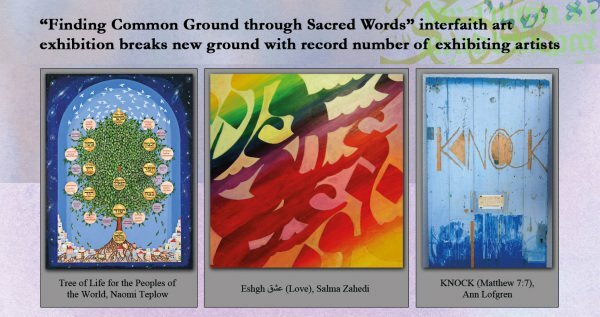 “Finding Common Ground through Sacred Words"
We are excited to be able to archive, showcase, and share with the general public all the artworks and materials related to the 2013, 2015, and 2017 Interfaith Art Exhibition Biennial. 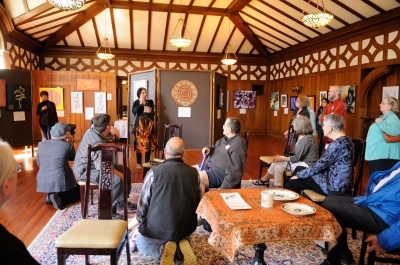 We are working to make the online gallery of the 2011 exhibition live soon. Countering negative stereotypes and giving people of different faiths and cultures opportunities to get to know each other, work together and appreciate each other, their cultures, faiths and artistic heritages. 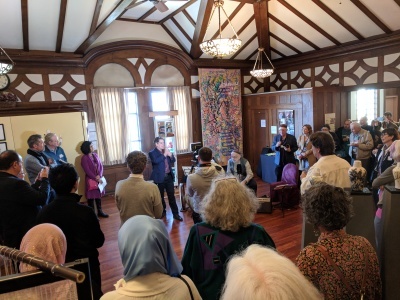 “I am truly moved, my heart has been truly touched, Peace, Shalom, Salam”.